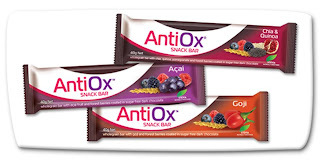 My Wholefood Family Essentials: AntiOx Chocolate Review + Giveaway!! AntiOx Chocolate Review + Giveaway!! Recently I was sent a lovely pack of chocolates to try thanks to Product Talk by Nuffnang. And these weren't just any chocolates but the new AntiOx Chocolate and Snack Bar range from Vitality Brands. As I've mentioned before we have been cutting out refined sugar which has meant chocolate has been mostly off-limits. So I was really interested to try the AntiOx range as not only is it 70% cocoa and packed with antioxidants, it is also naturally sweetened with stevia. The range includes both blocks of chocolate and snack bars, all of which are made with sugar-free dark chocolate. I received 2 x 80 gram blocks of dark chocolate, one with Goji and the other with Acai. I also received 3 x snack bars - Goji, Acai and Chia & Quinoa. Both goji and acai are considered super fruits because of their nutritional properties. Goji berries contain a very high concentration of antioxidants, vitamins and essential minerals and are also rich in vitamin C. Acai berries have a higher antioxidant capacity than any known berry, with over 16 phytonutrients and antioxidants. When combined in a bar with naturally antioxidant rich 70% cocoa, the result is a hit of antioxidants equivalent to 12 cups of green tea! Pretty impressive. Even when I was eating sugar I've never been the person to grab a chocolate bar to eat as a snack. So I wondered how I would find a chocolate covered snack bar. When I first opened the snack bars I was hit with a gorgeous berry and chocolate aroma and a taste to match. Yes they are sweet but it's not the cloying sweetness of regular chocolate. Each bar is also packed full of wholegrains and forest fruits and is of course sugar-free, so there is nothing to feel guilty about when indulging in one of these! I really enjoyed the blocks of chocolate, probably because it is more my style to grab a piece or 2 after dinner than sit down to eat a whole snack bar. The chocolate is smooth and intense and complemented by the tangy fruitiness of the berries. If it happens to boost my immunity and enhance wellbeing over winter than so much the better. 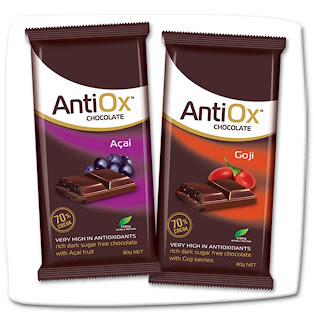 Want to try the AntiOx chocolate range for yourself? Here's how! Why do you want to try the new AntiOx snack bars and chocolate? 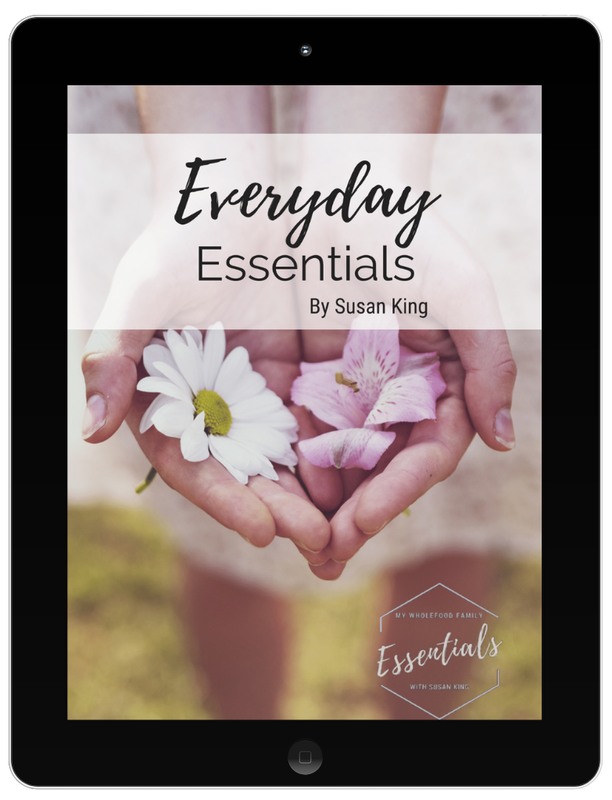 The giveaway closes on Friday 28th June and is open to Australian residents only (sorry international readers!). Click here for full terms and conditions. If you don't happen to win, the lovely people at Vitality Brands are giving away some snack bars through their Facebook page! Just follow the link to the Winter Snack Bar Giveaway. Check back tomorrow to see how I used some of my AntiOx chocolate in a delicious and intensely chocolatey dessert! I am currently trying very hard to be good and healthy and lose a little weight, but I miss my chocolate! I am a chocoholic and I am always looking for new chocolate to try. This new Anti Ox sugar free dark chocolate sounds irresistable. because these are high in anti-oxidants and will come under healthy snack category.